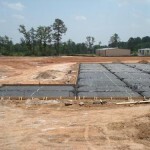 Commercial construction is a platform for launching businesses…creating a visible presence… and even generating wealth. Do you want to Build? Buy? Lease? Are you downsizing, rightsizing or juggling a merger or acquisition? Don’t get discouraged by reports of gloom and doom. We know how to make your vision happen for you, providing outstanding performance even in difficult times. 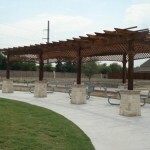 Kimzey Commercial Construction is the first choice for all of your commercial needs. Our Project Model is based on 50+ years of hands-on experience and enables our clients to build, buy or lease with confidence. 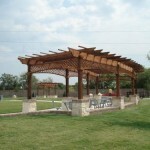 Kimzey Construction is a building contractor specializing in residential and commercial construction. No project is too small - or too big including: new home construction, home remodeling, roofing repairs and replacement, general carpentry, fencing, landscape design (retaining walls, stone work, arbors, outdoor kitchens, etc. ), sound walls and noise barriers, renovations, restorations, finish outs, energy efficiency packages, engineering and architectural services. 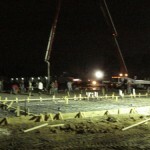 In-house construction financing available. 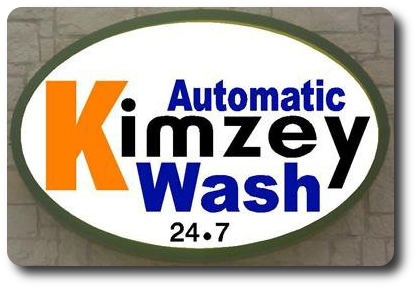 In recent years, Kimzey has expanded to include Kimzey Wash - a state-of-the-art car wash center located in McKinney, TX. Kimzey has partnered with GeoSource Solutions to provide geothermal heating and air conditioning services throughout North Texas. Kimzey Construction is a building contractor specializing in residential and commercial construction. No project is too small - or too big including: new home construction, home remodeling, roofing repairs and replacement, general carpentry, fencing, landscape design (retaining walls, stone work, arbors, outdoor kitchens, etc. ), sound walls and noise barriers, renovations, restorations, finish outs, energy efficiency packages, engineering and architectural services. In-house construction financing available. 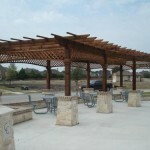 Kimzey Construction is based in Dallas, TX and serves the entire DFW Metroplex including: Dallas, Fort Worth, Arlington, Azle, Bedford, Blue Mound, Burleson, Colleyville, Crowley, Euless, Grand Prairie, Haltom City, Haslet, Hurst, Keller, Kennedale, Lake Worth, Mansfield, North Richland Hills, Saginaw, Southlake, Trophy Club, Watauga, Westlake, White Settlement, Addison, Farmers Branch, Hebron, Plano, Allen, Frisco, Richardson, Coppell, Grapevine, Irving, Lewisville, Arlington and Garland.